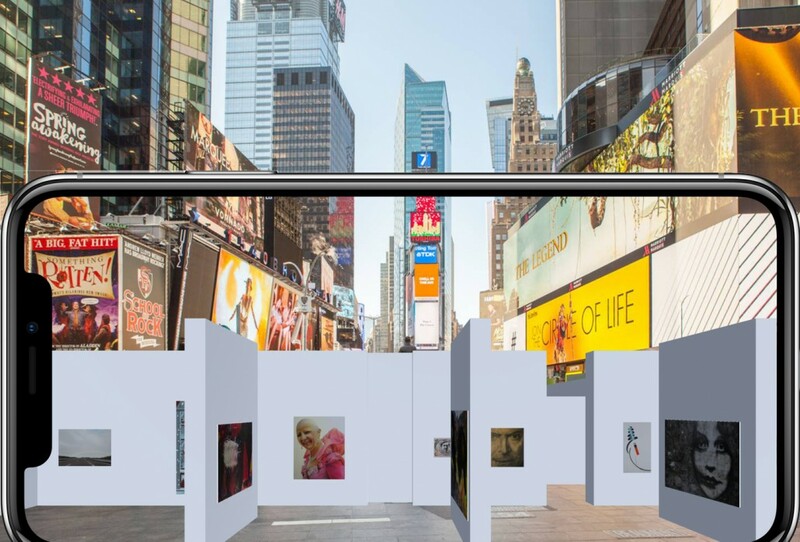 May be this is the first virtual contemporary art exhibition in the world using an ARkit based Augmented Reality solution. 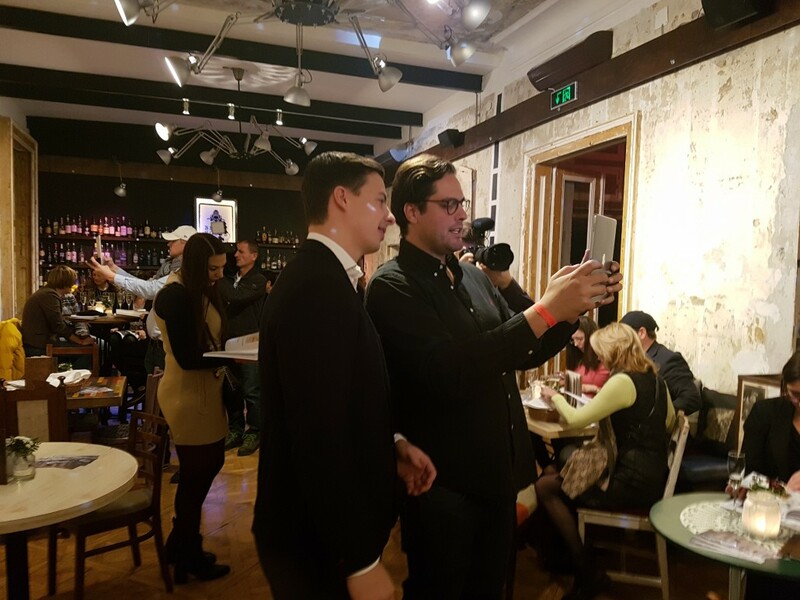 We’ve developed it for Dobossy Auctions, who were happy to experience with his new technology. 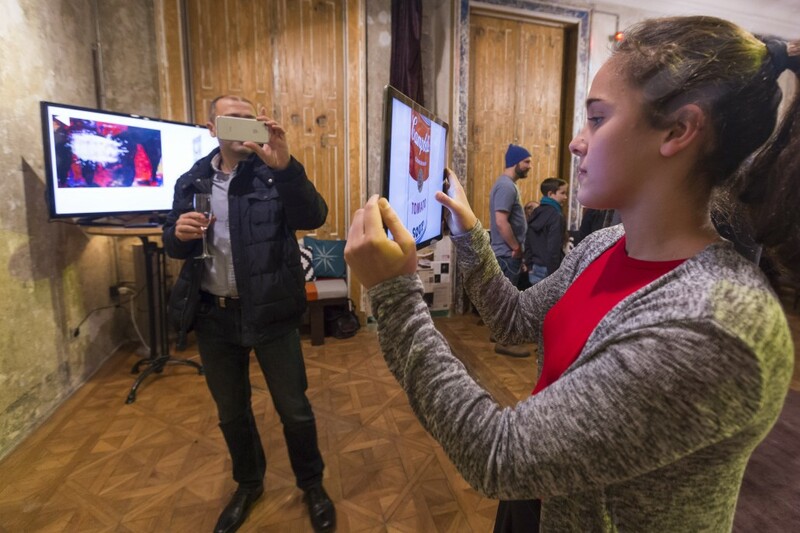 Dobossy 3D virtual Art Galleries are opened at 15 landmark spots in the world – New York Times Square, ……. - and you can enter them through the Dobossy app if you’re there. 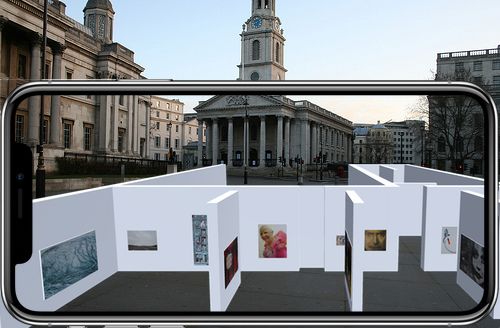 The gallery appears in front of you and you can walk around in it, admire the works – like you’re actually in it. You can also check the artist and other data by clicking the painting. 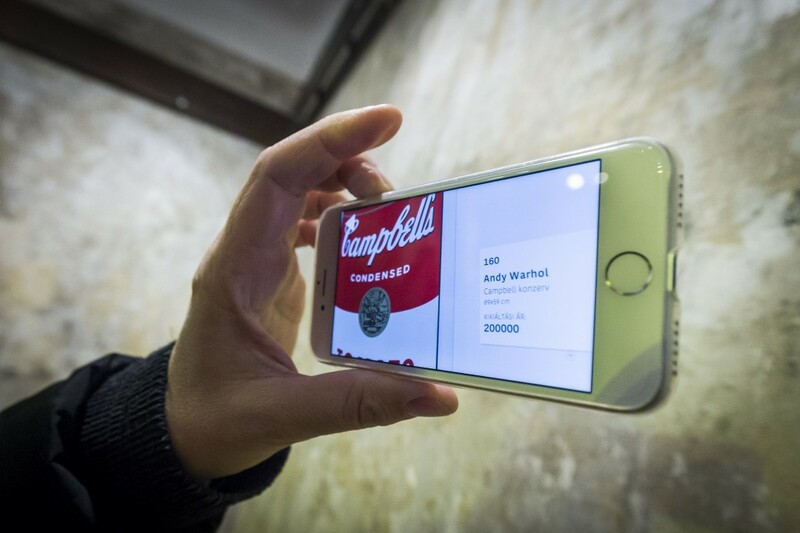 A slightly modified version of the app was used on an event, where the auction was launched. 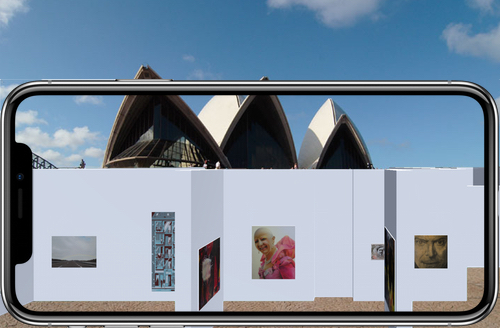 In this app we’ve paired the Ar gallery with the real one meaning that the surrounding virtual walls were at the same place as the real ones. 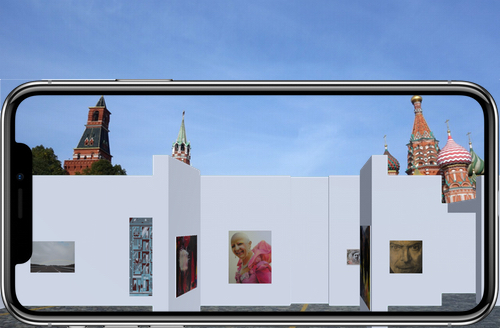 However we had to add additional virtual walls, since otherwise we could not present that many artworks. 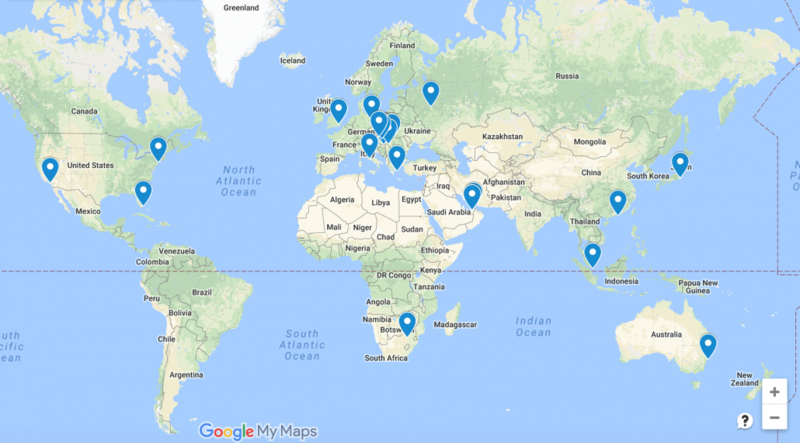 With AR you can place your products and services anywhere in the world.